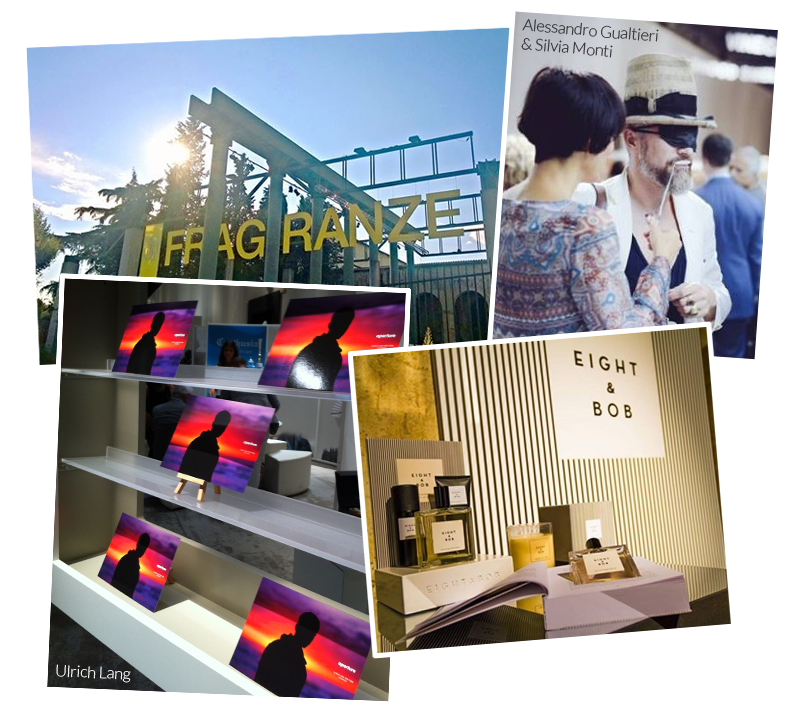 Last weekend, 12-14th September, Luxe Associates attended The 12th Pitti Fragranze in Florence – the international fair event, featuring the best in perfumery. 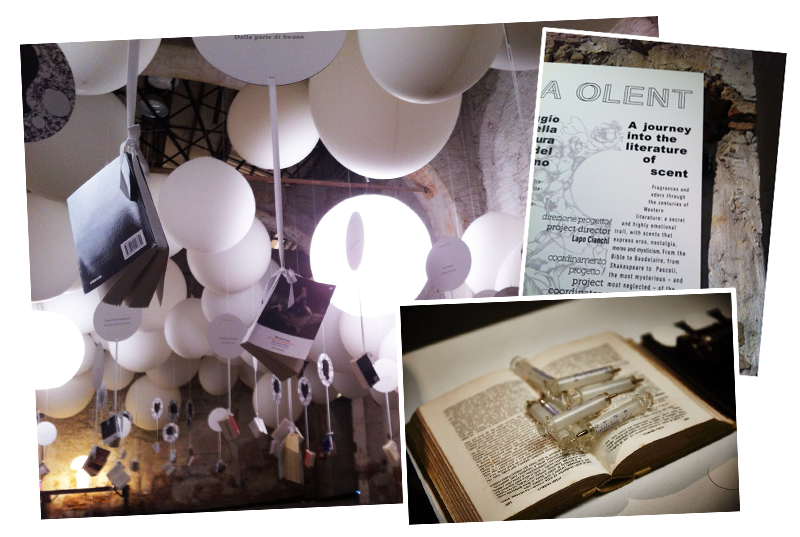 The event is described as ‘an observatory with its sights pointed on olfactory culture’. 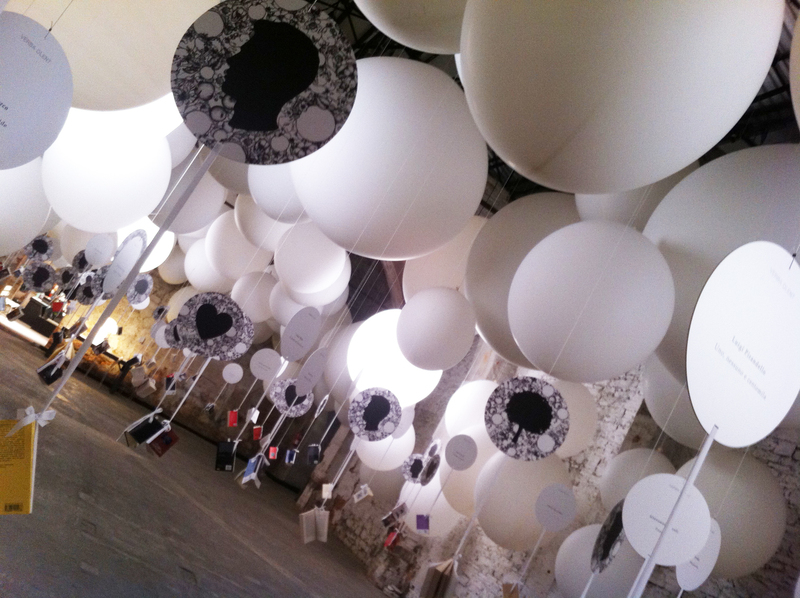 Dedicated to international artistic perfumery, this year was one of the event’s best ever editions. Over the three days, the fair – which showcased 243 of the world’s best names on the international scene (a record level of participation for the event) – was attended by a total of 3,350 visitors, from Italy as well as over 50 foreign countries. Above on the top right you can see Alessandro Gualtieri (aka The Nose), from Nasomatto and Silvia Monti, from Peccato Originale. You might be wondering why they are blind folded! They are actually trying fragrances in a new sensory way. Gualtieri, most recently known for his Blamage fragrance, which he created by selecting six ingredients at random, whilst blindfolded, in order to create his highly unusual and powerful scent. These six notes form the base of Blamage, and the journey to make them work together took the radical perfumer across the world; from Holland to India, Dubai to Morocco. Find out more about Alessandro Gualtieri and Nasomatto here. 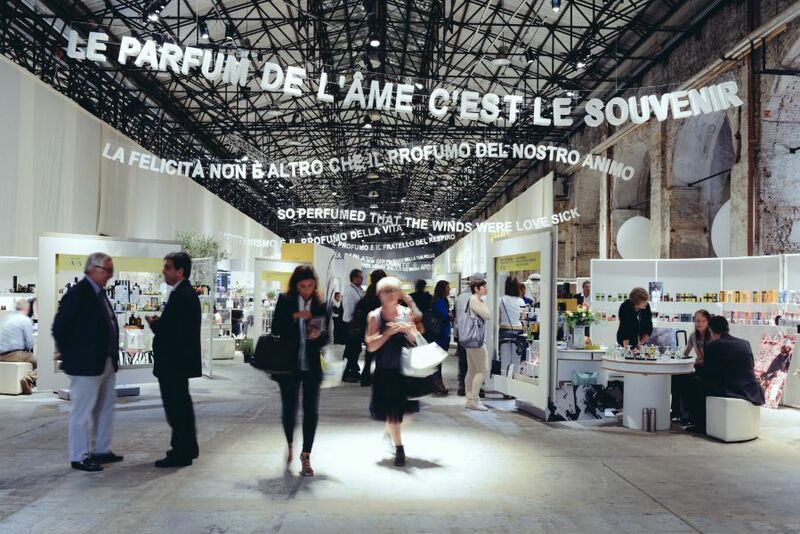 The world’s most prestigious noses gathered in Florence to discuss what’s happening on the olfactory scene and to think about the myriad links between fragrance and contemporary lifestyles. 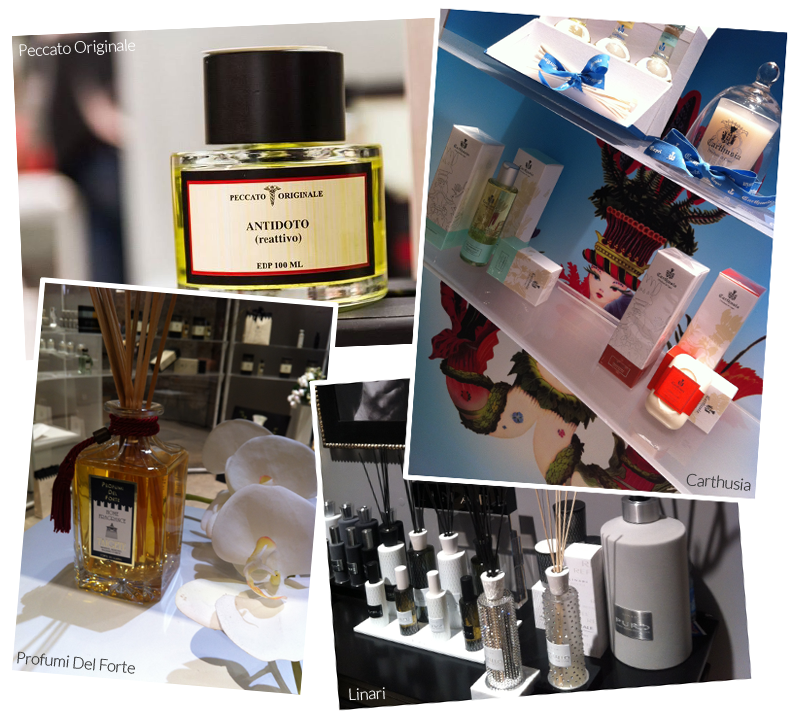 Were you at Fragranze too? Why not tweet us about the event and any discoveries you made! Find us on Twitter here.